Not interested in Jonesborough ? Please choose a different community. 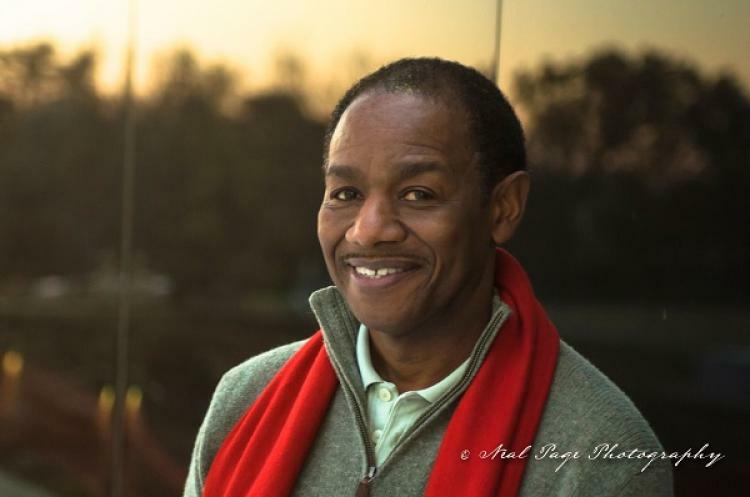 Internationally known teaching artist, actor, TV host, recording artist, and professional storyteller since 1975, Bobby Norfolk’s unique life path is reflected in his humorous and animated stories. With tales rich in creativity, lively sound effects, high energy, and vibrant 3D characters, his performances promote cultural diversity, self-esteem and character education. Norfolk has recorded multiple storytelling CDs which have won ten prestigious Parents’ Choice Gold awards, and has co-authored eight award-winning children’s books. He has also received three Emmy awards as host of CBS’s television series, Gator Tales, and is an NSN ORACLE Circle of Excellence award recipient. The International Storytelling Center is a non-profit organization dedicated to enriching the lives of people around the world through the arts of storytelling. It is our organization’s goal to inspire and empower people to capture and tell their stories, listen to the stories of others, and use storytelling to produce positive change. The Center’s campus includes the 14,000 square foot Mary B. Martin Storytelling Hall, surrounded by a three-acre park. The Hall includes a state of the art performance theater, Gift Shop with offerings including storytelling books and CDs, journals, souvenirs, and other storytelling related gift items. Rooms are also available for rent for weddings, receptions, business meetings and seminars. ISC’s flagship event, the National Storytelling Festival occurs annually during the first weekend of every October, it is the oldest and most prestigious event of its kind in the world, and ignited the modern day storytelling revival in America. In venues ranging from an intimate theater setting to tents that seat 1600, festival attendees are treated to compelling performances from over 30 world-class storytellers. Programming at the center also includes the renowned teller-in-residence (TIR) series, which boasts a 26 week lineup of nationally-known storytellers in Jonesborough, Tennessee—the storytelling capital of the world. From May to October, a different artist appears each week in live matinee and evening performances at the Center Theater. Regular building hours are 10am – 5pm. Monday through Saturday.